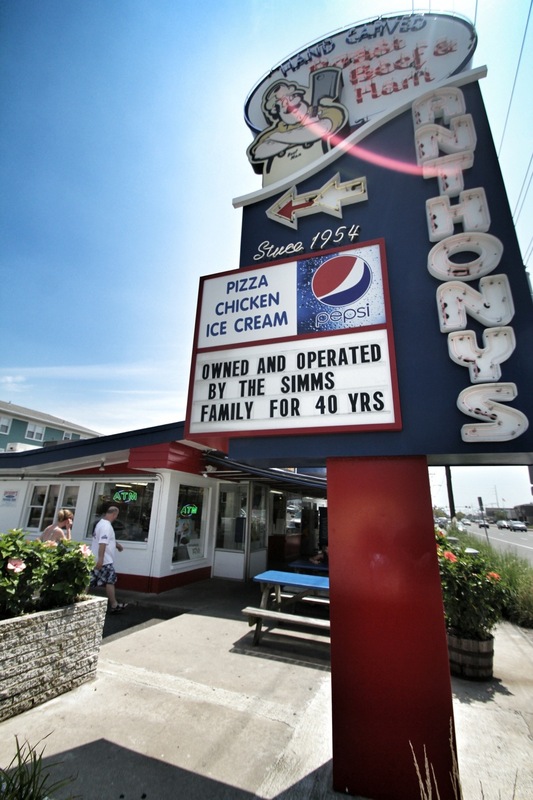 Today we stopped at a restaurant in Ocean City named Anthony’s. It was our last full day here in Ocean City so we tried to do some things that we haven’t done yet. I had been hearing about this place throughout the week so I was interested to try it. It did not disappoint. The entrees were huge and delicious. I will make this post quick, and then maybe have a bonus picture tonight. This is another shot edited in Snapseed. With no real way to get the shots I edit off of my computer, his has to do. All I did here was up the dramatic effect a bit as well as add a little saturation. It is a little overlooked, but after a few days in the sun so am I.